The tables below outline my publication rates for rights-managed use of my stock art. Discounts can be arranged for multiple usage. Prices are in Pounds Sterling and are VAT exempt.  Click here for current exchange rates. Alternatively you may contact me if you wish to commission something specific. Non-exclusive rights, one edition only. Intermediate sizes are charged at the higher rate. Non-exclusive world rights, one edition only. Intermediate sizes are charged at the higher rate. Tariffs depend on print run and magazine class, so these numbers are a guide only. Non-exclusive world rights. If you pay for use on the home page you may also use the image on other pages in the same context at no extra cost. Usage is for one month only unless you purchase archive rights. The 'Design' column is for those wishing to use the image as a permanent part of the site's design. Non-exclusive world rights, all languages.